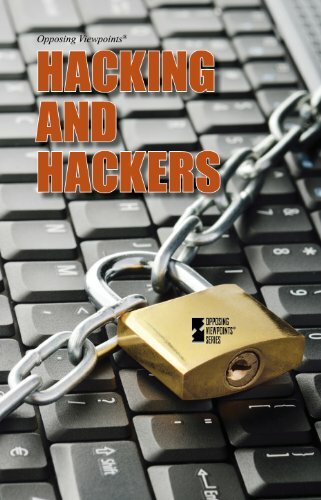 9781119154686 | 5th edition (For Dummies, December 21, 2015), cover price $29.99 | also contains Hacking for Dummies | About this edition: Learn to hack your own system to protect against malicious attacks from outside Is hacking something left up to the bad guys? 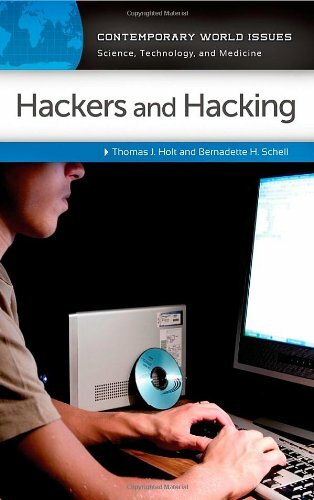 9781118380932 | 4th edition (For Dummies, January 29, 2013), cover price $29.99 | also contains Hacking for Dummies | About this edition: Updated for Windows 8 and the latest version of Linux The best way to stay safe online is to stop hackers before they attack - first, by understanding their thinking and second, by ethically hacking your own site to measure the effectiveness of your security. 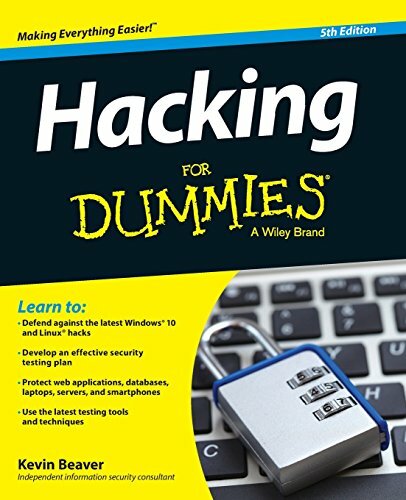 9780470550939 | 3 edition (For Dummies, January 12, 2010), cover price $29.99 | About this edition: A new edition of the bestselling guide-now updated to cover the latest hacks and how to prevent them! 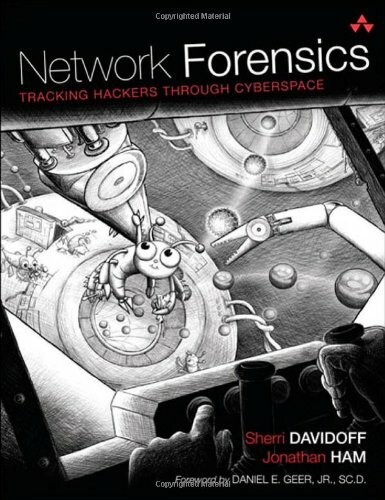 9781593275648 | No Starch Pr, June 8, 2014, cover price $49.95 | About this edition: Penetration testers simulate cyber attacks to find security weaknesses in networks, operating systems, and applications. 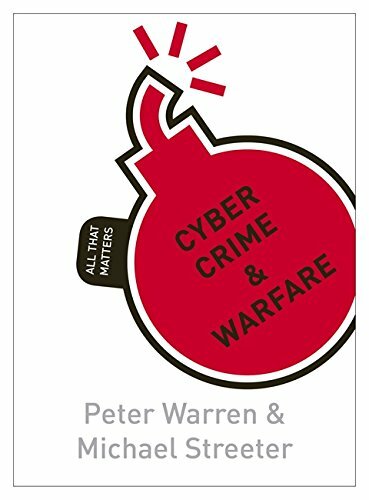 9781444189988, titled "Cyber Crime and Warfare: All That Matters" | Teach Yourself, November 28, 2013, cover price $12.99 | About this edition: Take a fascinating and provocative look at cyber crime and warfare In Cyber Crime & Warfare: All That Matters, Peter Warren and Michael Streeter outline the history, scale and importance of cyber crime. 9780124077492 | Syngress Media Inc, December 4, 2013, cover price $39.95 | About this edition: Hacking with Kali introduces you the most current distribution of the de facto standard tool for Linux pen testing. 9780737766578 | Greenhaven Pr, November 22, 2013, cover price $33.80 | About this edition: Each title in the highly acclaimed Opposing Viewpoints series explores a specific issue by placing expert opinions in a unique pro/con format; the viewpoints are selected from a wide range of highly respected and often hard-to-find publications. 9780737766561 | Greenhaven Pr, November 22, 2013, cover price $48.80 | About this edition: Each title in the highly acclaimed Opposing Viewpoints series explores a specific issue by placing expert opinions in a unique pro/con format; the viewpoints are selected from a wide range of highly respected and often hard-to-find publications. 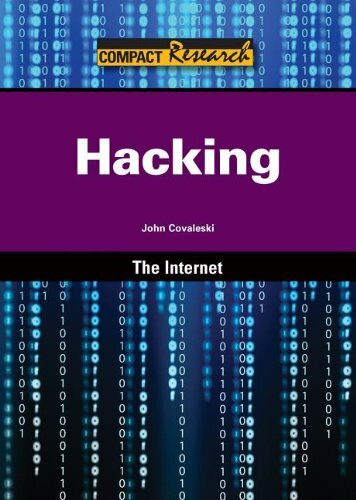 9780124116443 | 2 edition (Syngress Media Inc, August 1, 2013), cover price $29.95 | About this edition: The Basics of Hacking and Penetration Testing, 2nd Ed. 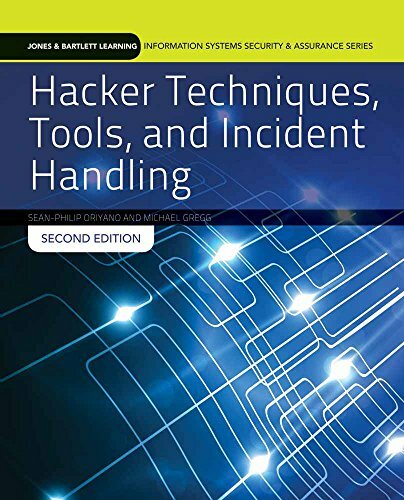 9781597496551 | Syngress Media Inc, July 21, 2011, cover price $29.95 | About this edition: The Basics of Hacking and Penetration Testing serves as an introduction to the steps required to complete a penetration test or perform an ethical hack from beginning to end. 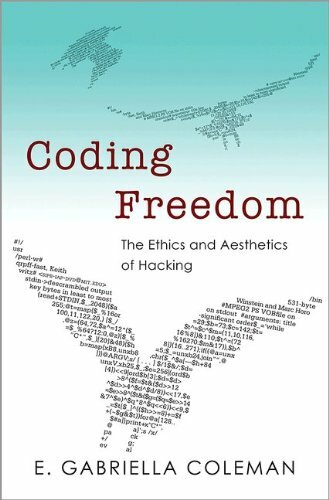 9781610692762 | Abc-Clio Inc, July 19, 2013, cover price $58.00 | About this edition: This book provides an in-depth exploration of the phenomenon of hacking from a multidisciplinary perspective that addresses the social and technological aspects of this unique activity as well as its impact. 9781432976071 | Not Applicable, July 1, 2013, cover price $9.49 | About this edition: When Ben discovers that his Facebook page has been changed, he is worried. 9781432976019 | Heinemann/Raintree, July 1, 2013, cover price $33.50 | About this edition: When Ben discovers that his Facebook page has been changed, he is worried. 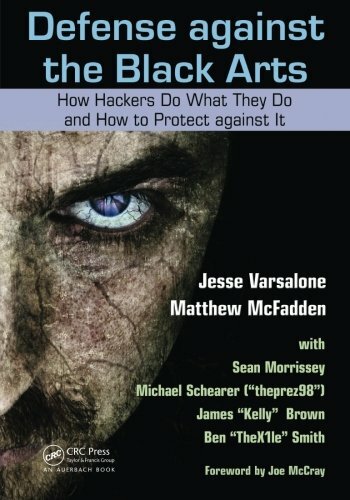 9780316213547 | Little Brown & Co, June 5, 2012, cover price $26.99 | About this edition: A thrilling, exclusive expose of the hacker collectives Anonymous and LulzSec. 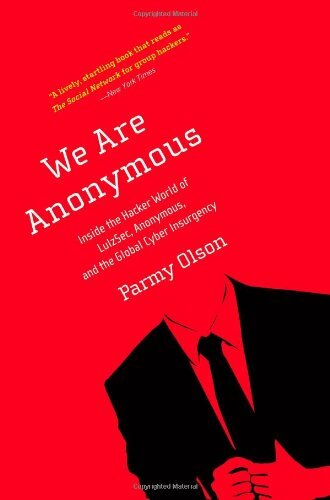 9780316213523 | Reprint edition (Back Bay Books, May 14, 2013), cover price $16.00 | About this edition: Updated with a new epilogueA thrilling, exclusive expose of the hacker collectives Anonymous and LulzSec. 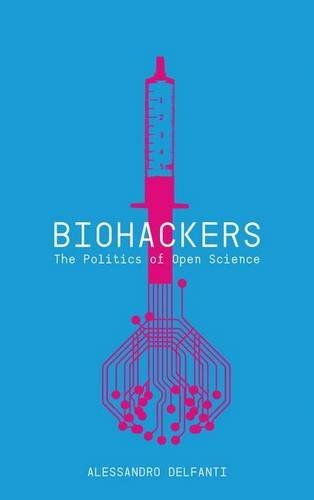 9780745332819 | Pluto Pr, May 7, 2013, cover price $99.00 | About this edition: Biohackers explores fundamental changes occuring in the circulation and ownership of scientific information. 9780745332802 | Pluto Pr, May 7, 2013, cover price $32.00 | About this edition: Biohackers explores fundamental changes occuring in the circulation and ownership of scientific information. 9780691144603 | Princeton Univ Pr, November 12, 2012, cover price $65.00 | About this edition: Who are computer hackers? 9780691144610 | Princeton Univ Pr, November 12, 2012, cover price $27.95 | About this edition: Who are computer hackers? 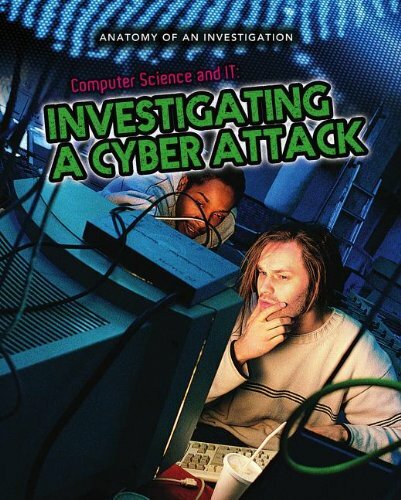 9781601522689 | Referencepoint Pr Inc, August 1, 2012, cover price $28.95 | About this edition: Experts say computer hackers that illegally broke into business and government technology systems in America accessed 3. 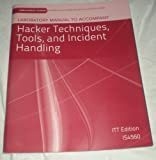 9780132564717 | Prentice Hall, June 23, 2012, cover price $74.99 | About this edition: “This is a must-have work for anybody in information security, digital forensics, or involved with incident handling. 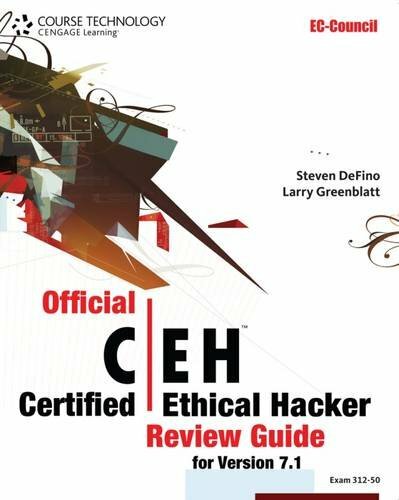 9781133282914 | Pap/psc edition (Course Technology Ptr, February 17, 2012), cover price $49.95 | About this edition: OFFICIAL CERTIFIED ETHICAL HACKER REVIEW GUIDE: FOR VERSION 7. 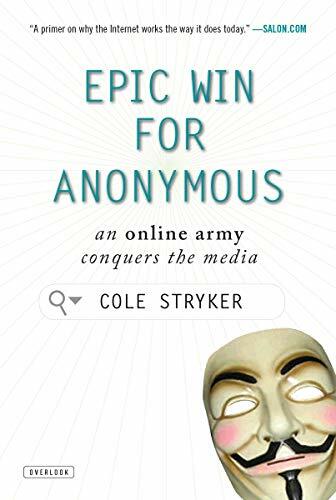 9780715642832 | Gardners Books, January 19, 2012, cover price $25.35 | About this edition: This is the story of the 'Anti-Facebook': a site that radically encourages anonymity. 9781468300598 | Overlook Pr, September 4, 2012, cover price $15.95 | About this edition: Longtime Web culture critic Cole Stryker traces their growing importance to mainstream news, community activism, and new creative media. 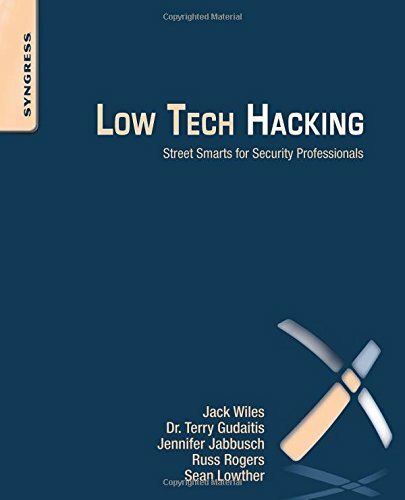 9781597496650 | Syngress Media Inc, December 19, 2011, cover price $49.95 | About this edition: Low Tech Hacking teaches your students how to avoid and defend against some of the simplest and most common hacks. 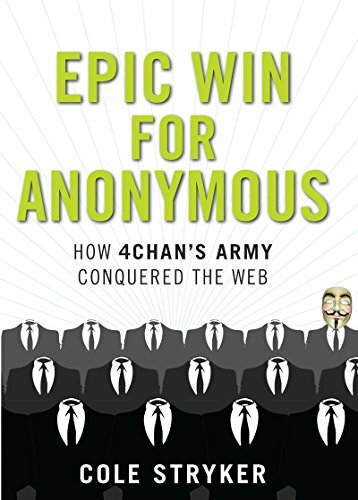 9781590207109 | Overlook Pr, September 1, 2011, cover price $25.95 | About this edition: 4chan is the "Anti-Facebook," a site that radically encourages anonymity. 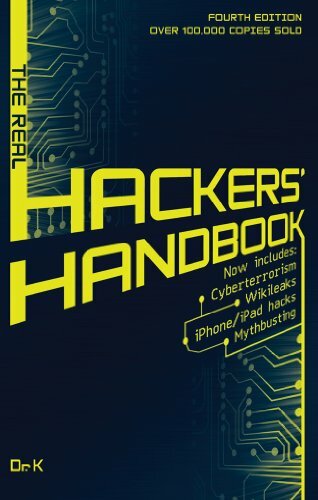 9781439821190 | CRC Pr I Llc, September 7, 2011, cover price $72.95 | About this edition: As technology has developed, computer hackers have become increasingly sophisticated, mastering the ability to hack into even the most impenetrable systems. 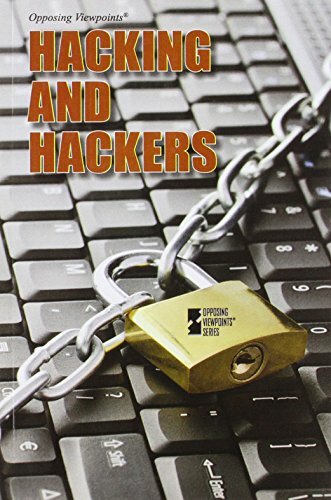 9781847328250 | 4th edition (Carlton Books Ltd, August 2, 2011), cover price $19.95 | About this edition: This expanded, revised and updated edition of "The Hacker's Handbook" re-examines the whole phenomenon of hacking, from its beginnings in the computer networks of the early 80s, through some of the legendary hackers and their exploits, to the basic tools that hackers use in the 2010s - and how to guard against them, or apply them yourself to start learning the art of information retrieval. 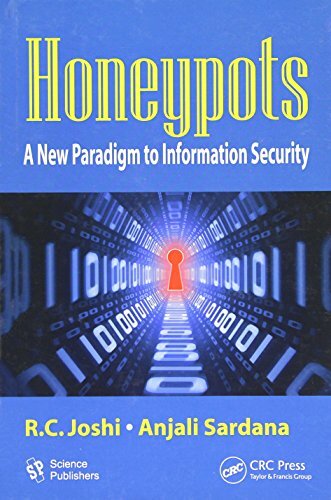 9781578087082 | CRC Pr I Llc, February 3, 2011, cover price $166.95 | About this edition: A well-rounded, accessible exposition of honeypots in wired and wireless networks, this book addresses the topic from a variety of perspectives. 9781284031713 | 2 edition (Jones & Bartlett Pub, June 1, 2014), cover price $99.95 | About this edition: NOTE: This book is a standalone book and doesn't include access code. 9780763791834 | Jones & Bartlett Pub, September 28, 2010, cover price $107.95 | About this edition: PART OF THE NEW JONES & BARTLETT LEARNING INFORMATION SYSTEMS SECURITY & ASSURANCE SERIES! 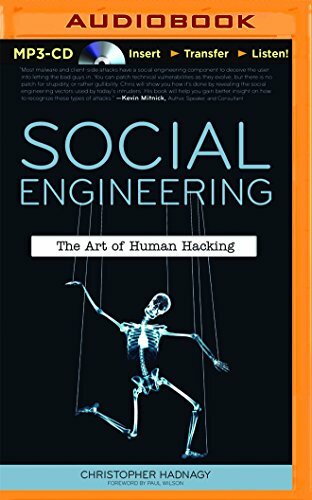 9780470639535 | John Wiley & Sons Inc, December 21, 2010, cover price $34.99 | About this edition: The first book to reveal and dissect the technical aspect of many social engineering maneuvers From elicitation, pretexting, influence and manipulation all aspects of social engineering are picked apart, discussed and explained by using real world examples, personal experience and the science behind them to unraveled the mystery in social engineering. 9781491577011 | Mp3 una edition (Brilliance Audio, November 18, 2014), cover price $9.99 | About this edition: The first audiobook to reveal and dissect the technical aspect of many social engineering maneuvers…From elicitation, pretexting, influence, and manipulation, all aspects of social engineering are picked apart, discussed, and explained by using real world examples, personal experience, and the Science & Technology behind them to unraveled the mystery in social engineering.